Thanks to everyone who entered! And thank you so much for stopping by to check out some of the amazing and interesting recipes I've experimented with in 2014. I appreciate every single visit. 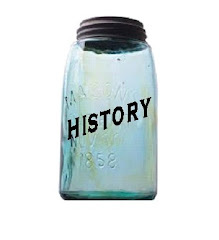 :-) I hope you'll continue to come back and try some of the ration recipes I've featured here. 1. The cooks of the '40s were awesome at portion size. They never ceased to amaze me. 2. There are great ways of replacing sugar in recipes like using jams/marmalades, sweetened condensed milk, cake crumbs, canned fruit syrup, and molasses! 3. There was a huge different between the rationing experiences of the Brits compared with the Americans. The Americans had much more variety in ingredients and recipes. As an extra special thank you, I wanted to give away* one of the amazing resources I've depended on for this project - an original copy of the August 1943 Westinghouse Health for Victory Meal Planning Guide! 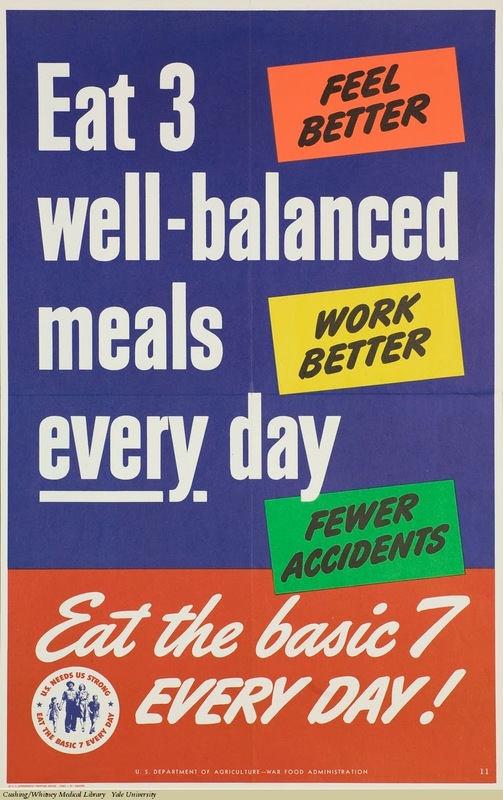 This issue focuses on the importance of getting "the basic 7" into wartime meals. 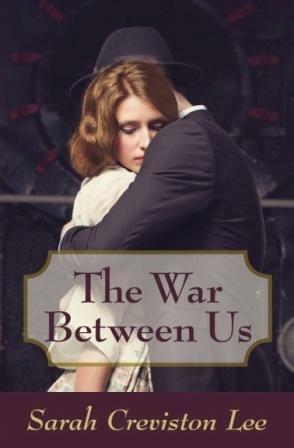 It has some fabulous food photos and is an intriguing historical look at the ration diet. The best part is that it has tons of recipes! I was having a hard time coming up with my last couple recipes to try. It's just so hard to choose! 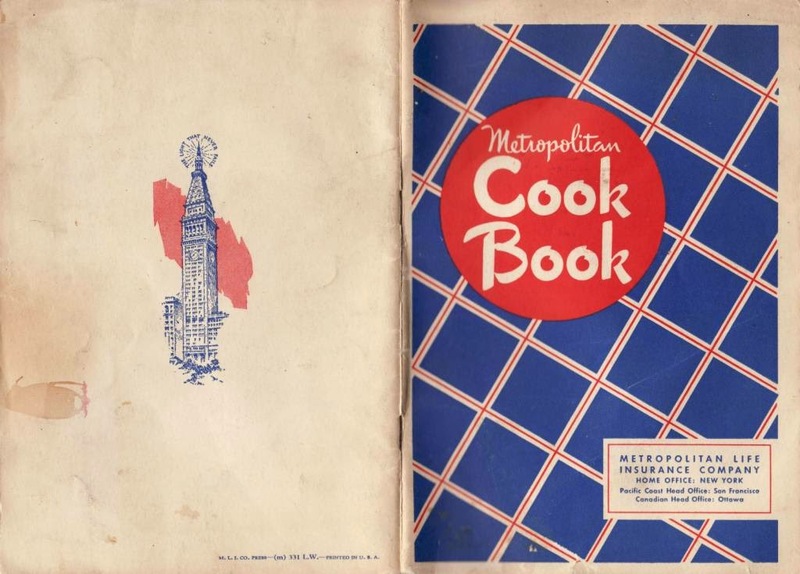 I was going through my books and I found a resource that I bought awhile back, but hadn't used for this project yet - "Metropolitan Cook Book". I couldn't believe I'd forgotten about it! When I saw the recipe for Peanut Brittle Ice Cream I knew I'd found this week's recipe! Ice cream has been on my list of ration recipes to make too, so it was perfect. To me, peanut brittle, like candy canes, means Christmas is here. :-) Usually a bunch of festive ice creams come out around Christmas-time like Peppermint Ice Cream, but I honestly can't say that I've seen a peanut brittle flavor in the stores. I don't know why. It seems an obvious combination to me. I don't know about you, but eggnog was a Christmas tradition in my family growing up. The holidays just wouldn't be complete without a glass of sweet, cold, creamy, nutmeg-hinted delight. I just love that stuff! I've had all kinds of eggnog over the years. Some amazing, some not that great. I even made my own cooked eggnog from scratch as a teenager once. I think I ended up scorching it on the bottom, because I don't remember it tasting that great. Regular ol' store bought eggnog, in my opinion, is too cloyingly sweet and much too thick. I always thin it out with milk. It also has a bunch of weird junk in it. Then a few years ago I tried an eggnog made from grass-fed cow's milk & cream... oh my. It was amazing! All eggnogs are definitely not created equal.